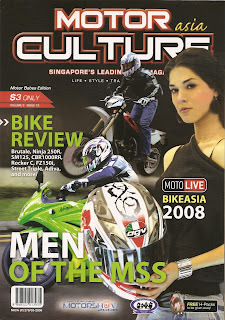 Ros and Seung Adventures: We're in MotorCulture Asia! 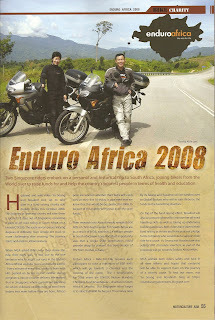 Our Enduro Africa project is currently being covered in Singapore's leading bike magazine - MotorCulture Asia - Vol 3, Issue 12. Check out the full page article!